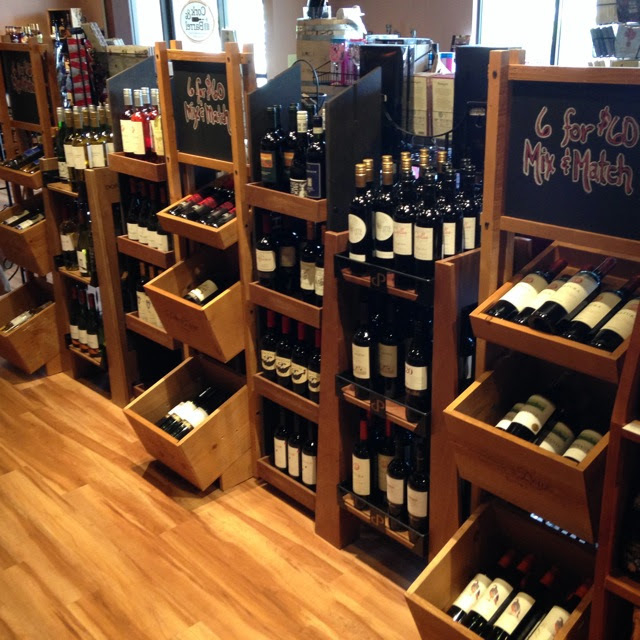 6 for $60 Mix & Match Wines Launches at Cork & Barrel! Today we’re launching our 6 for $60 section that lets you “mix and match” any six of these wines for only $60! As we do with all the wines in the store, we taste and evaluate every 6 for $60 wine to make sure it’s a great little gem that over-delivers for the price! The selection is huge! The 6 for $60 whites, reds, and dry rose include Pinot Grigio, Vinho Verde, Sauvignon Blanc, Chardonnay (both oaked and un-oaked), Spanish blanco, and Riesling. The reds include: Cabernet Sauvignon, Merlot, Malbec, Shiraz, Grenache, Tempranillo, Carmenere and all manner of Red Blends. We’ll keep a rotation of new wines coming in so you can try lots of different varieties. Come on in this weekend to stock up!